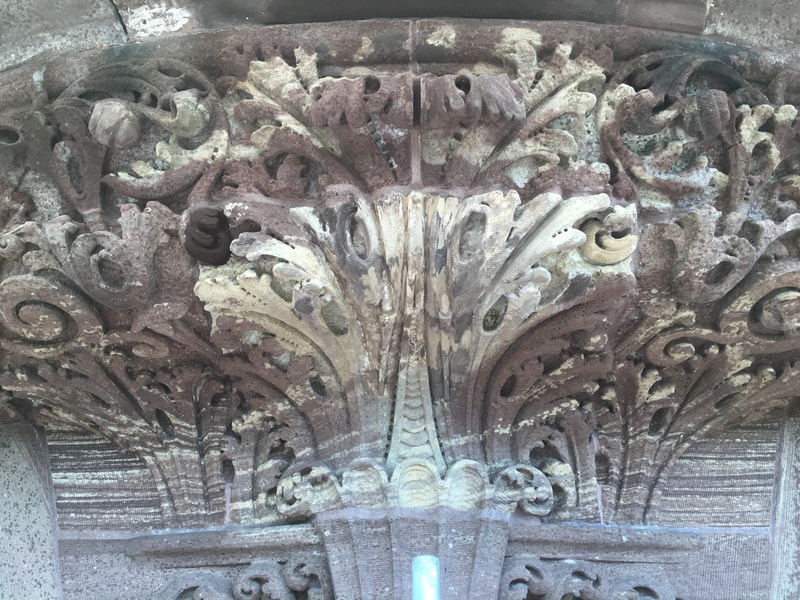 Marion is an expert in the repair and restoration of historic stonework. 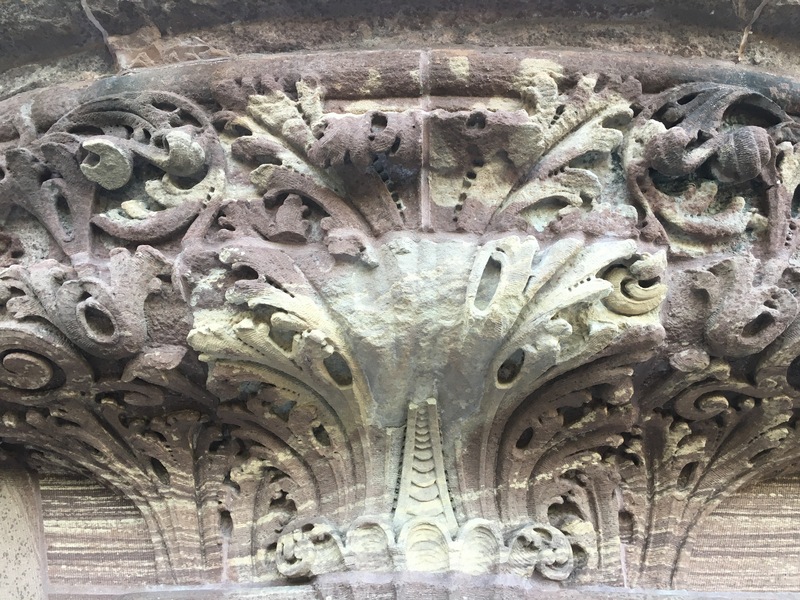 In every aspect of stone restoration, from custom replication to crack repair, and mortar repointing, we seek out only the most highly-trained conservators. 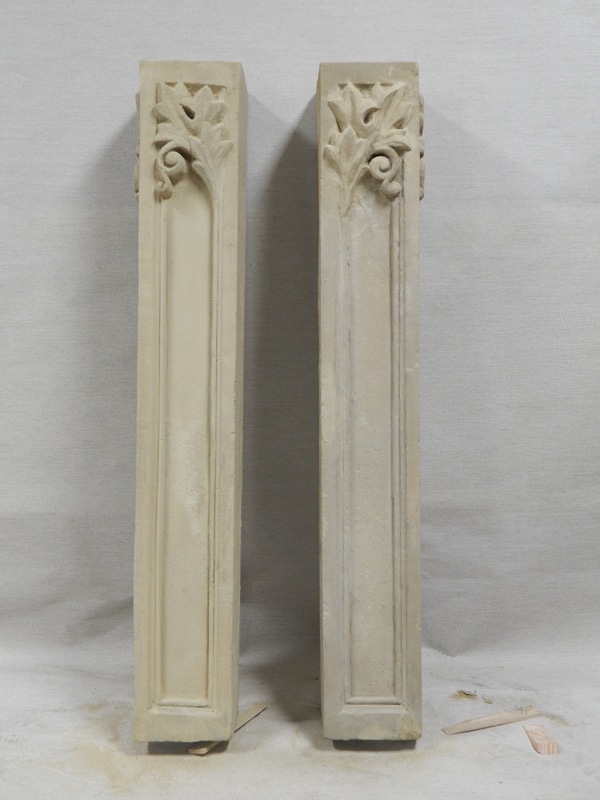 We train and hire expert carvers who can replicate lost stone detailing. We use dispersed lime injection and custom stone repair products (made in-house) to repair fractures, cracks, and spalls. Marion Restoration has a strong connection to the conservation community worldwide, providing access to the best technologies used in historic restoration. Our team now uses a recently developed stone and brick restoration cleaner for interiors. It is a safe and gentle solution that is minimally invasive and does not require water is typical in masonry cleaning. The solution is applied to the stone and left to sit for a tested period of time. It is then simply peeled away and the resulting surface is cleaned with a damp sponge. It works best at removing soot from fire damage or candles, coal dust, and atmospheric soiling. Stone-work that is too damaged to employ standard stone restoration mortar repair techniques is not a problem for Marion. 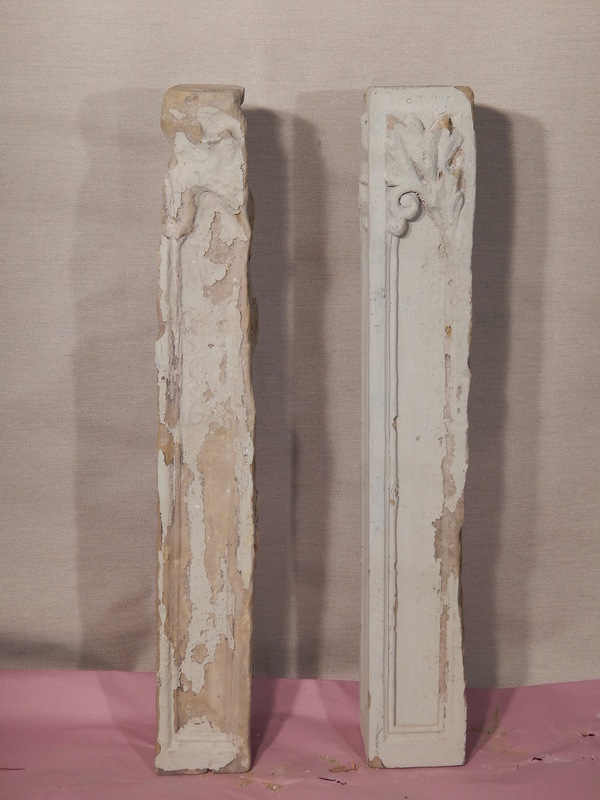 Our trained conservators are well versed in stone carving.